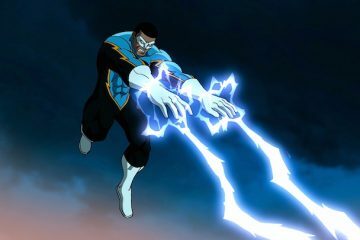 I’ve decided to try to tackle the frequently asked question: why are there so many Black superheroes with electrical powers? 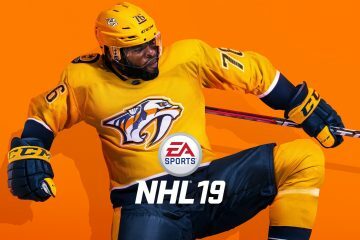 Nashville Predators player PK Subban will appear on the cover of EA Sports’ “NHL 19,” as the second-ever Black player to appear on an NHL video game cover. 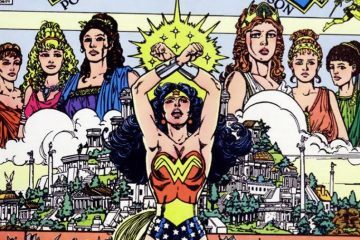 This week’s minorities in cartoons entry is the Amazons of Paradise Island/Themyscira. The Amazons first appeared in “All Star Comics” #8 (January 1941). 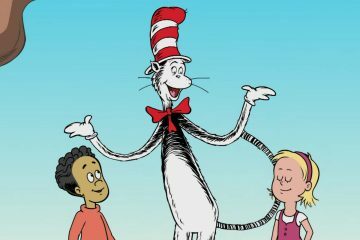 This week’s minorities in cartoons entry is “The Cat in the Hat Knows a Lot About That.” The series, based on the classic Dr. Seuss “Cat in the Hat” books (including an educational spin-off line), debuted on PBS in 2010. 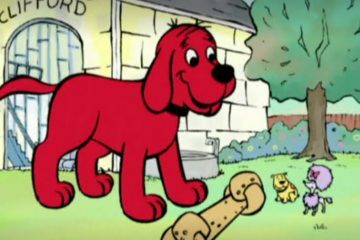 The series emphasizes teaching lessons about nature to its kid viewers. 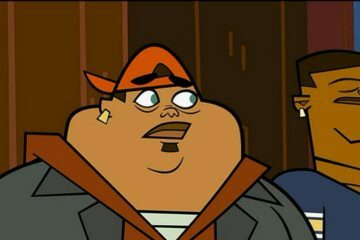 This week’s minorities in cartoons entry is “B,” a character on Teletoon’s “Total Drama” series. 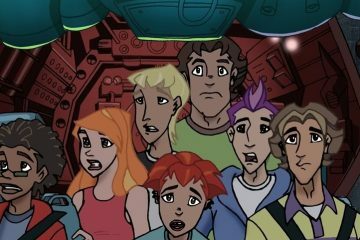 B debuted during the series’ fourth season, “Total Drama: Revenge of the Island,” which featured a new batch of contestants competing for the show’s $1 million (Canadian) prize. B’s main two traits are that he doesn’t speak even once (and thus has no voice actor), and is an engineering genius. 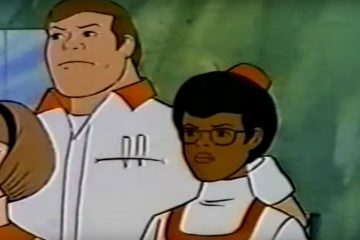 This week’s minorities in cartoons entry is “Hot Wheels,” the first TV cartoon directly based on a pre-existing toy line, namely the popular toy cars. “Hot Wheels” debuted on ABC in 1969. The series featured the racing adventures of the “Hot Wheels Racing Club,” which featured a group of teenage car enthusiasts. 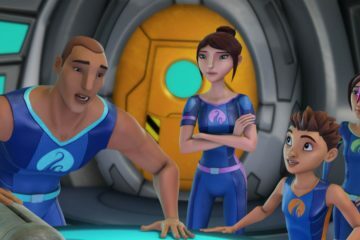 This week’s minorities in cartoons entry is “The Deep,” a 2015 CGI animated series about a family of underwater explorers.